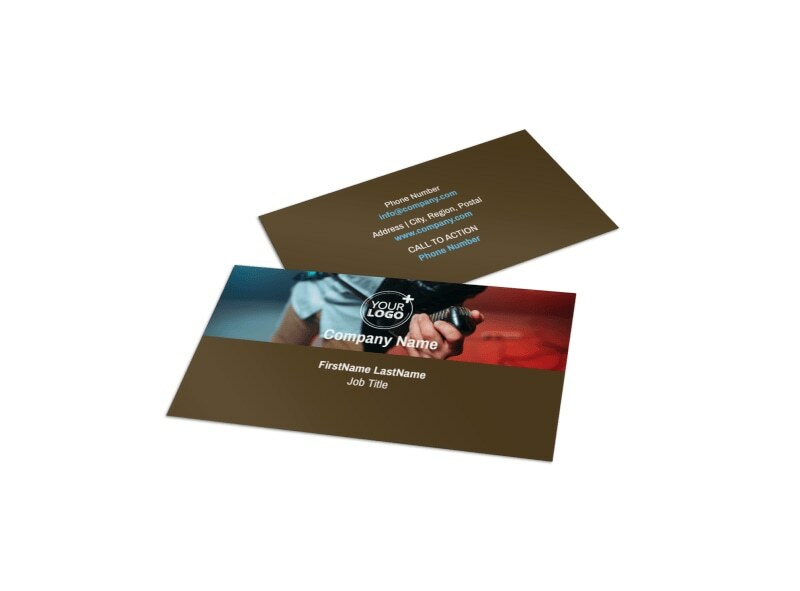 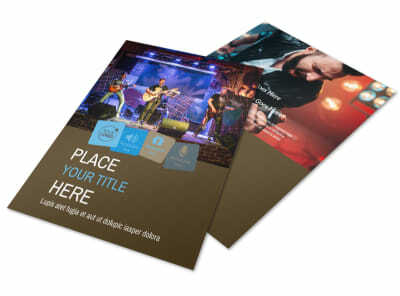 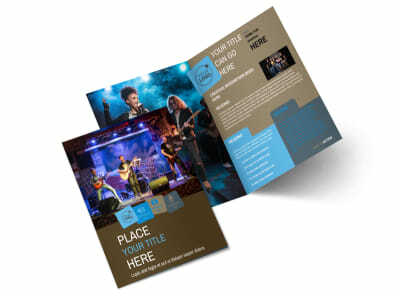 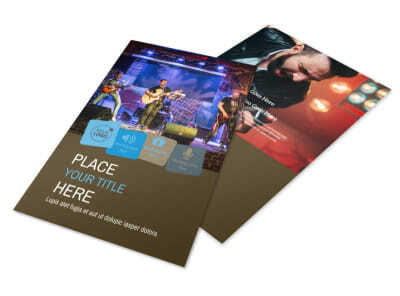 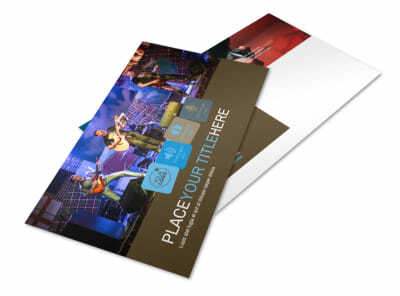 Customize our Book A Band Business Card Template and more! 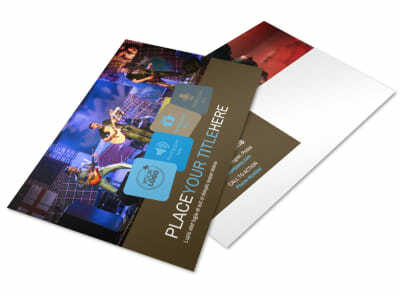 Leave your deets with fans when you distribute custom book-a-band business cards to your fan base. 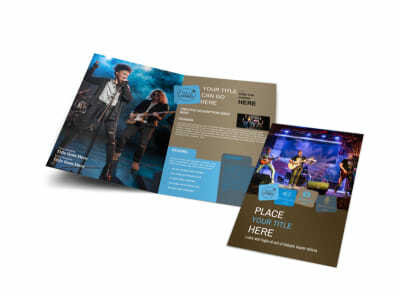 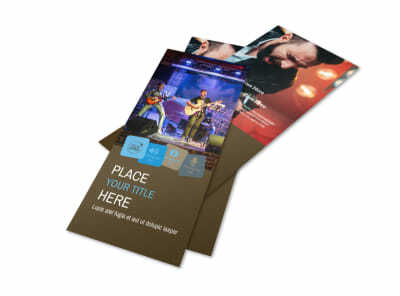 Designing your own cards is easy and fun; choose a template, add details like your email, website URL, phone, and more, and then finish the design with a band photo, logo, or cover art. 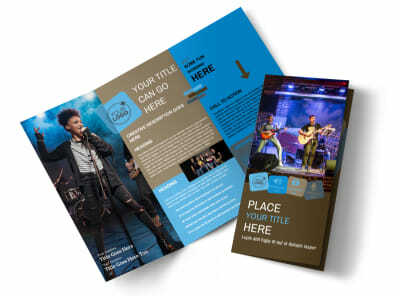 Get creative; start working on your design today.